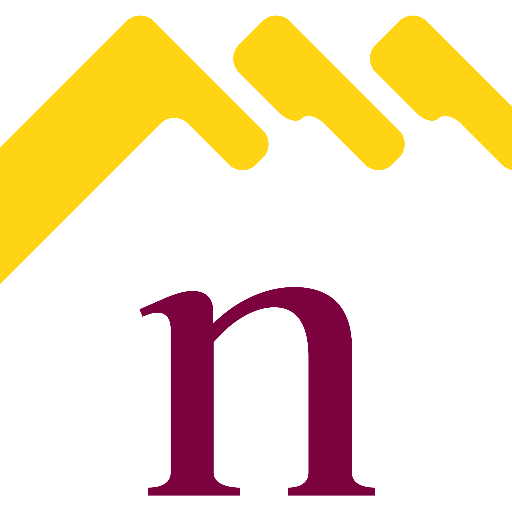 Northampton Property Market – What has 2015 got in store for us? Kingsthorpe Property with a 6.9% yield! Nice Return for a New Build in Abington!